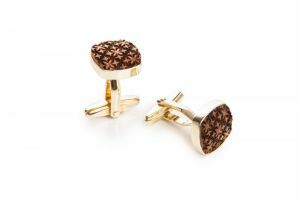 Created from African wood, designed by two African gentleman with bow ties. 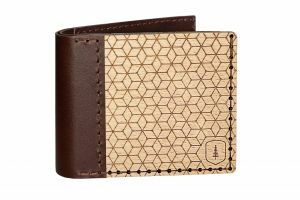 Designed by two elegant Dandy gentlemen for your individual outfit. We donate 15 $ for every sold bow tie to the TH Children's Foundation. 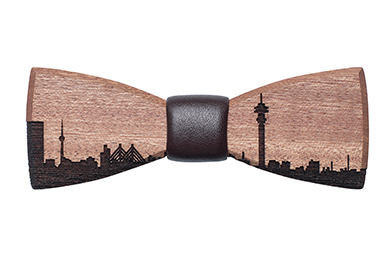 A limited edition bow tie which is made from upcycled mahogany wood and designed by true Dandy gentlemen to share and pass on an inspiring legacy. But this is not the only thing, the LouxMac Legacy bow tie supports the TH children’s foundation by $15 per sold piece to give disadvantaged children a chance to go to school! 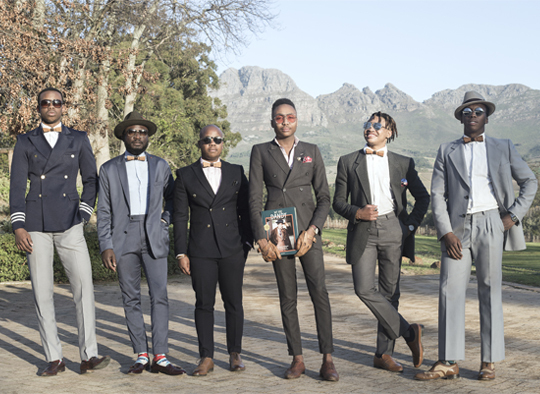 This bow tie is designed by two well known African Dandies: Loux the Vintage Guru and Tony Maake. As Dandies, they place a particular importance upon physical appearance, refined language, and leisurely hobbies, pursued with the appearance of nonchalance. However, this doesn’t mean that they are wealthy which is a common misunderstanding. 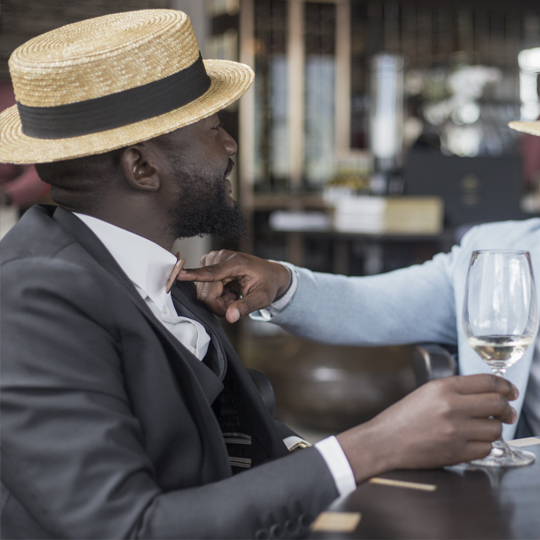 A Dandy can be a self-made man who strives to imitate an aristocratic lifestyle despite coming from a middle-class or other background. 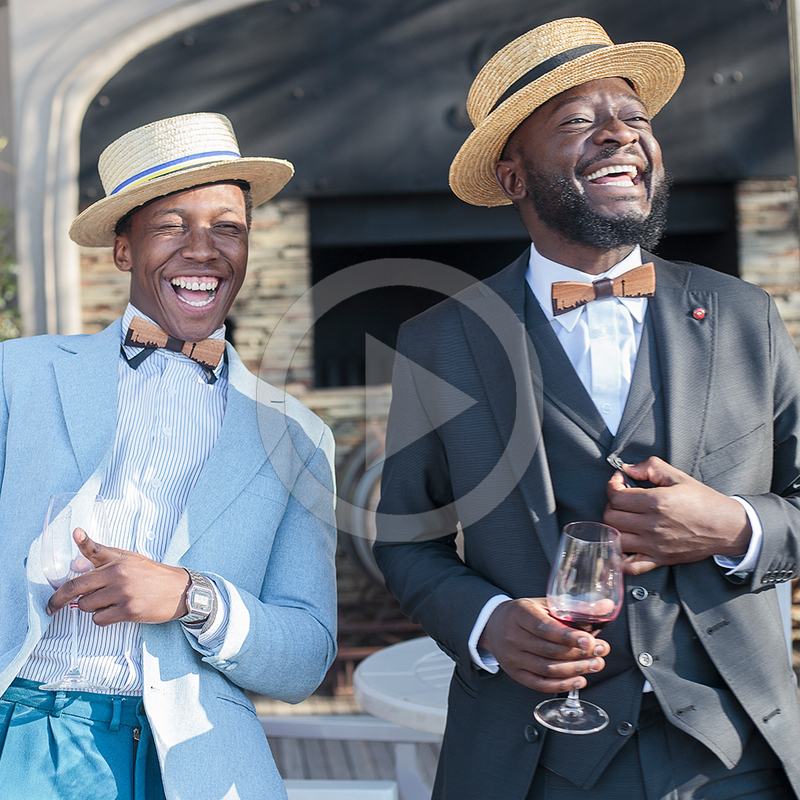 Everyone can be a Dandy, Be Original like these two guys with bow ties! 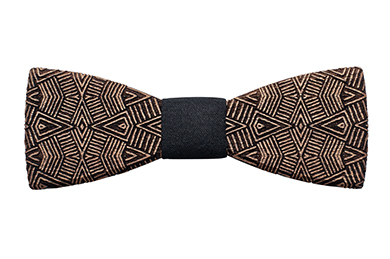 The LouxMac Legacy bow tie is made from upcycled Mahogany wood from an old school roof in Tanzania. 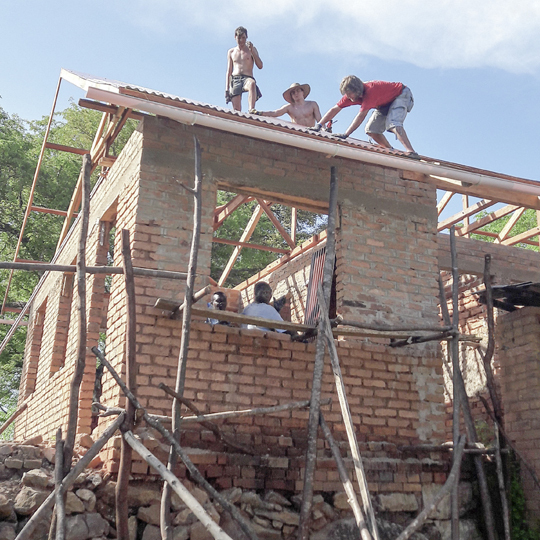 Thanks to local friends who are volunteering at the project, BeWooden got into contact. 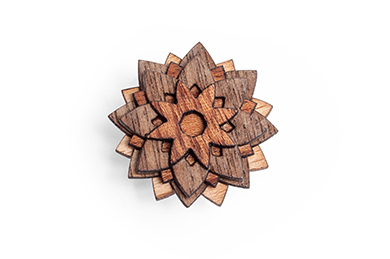 From this wood we created this unique range of 70 wooden limited bow ties. BeWooden also wanted to give something back. We want to bring joy. With every sold piece of a LouxMac Legacy we donate $15 to the TH Children’s foundation to give disadvantaged children a chance to go to school. While taking pictures of African children from a poor background, Tony Maake became motivated to initiate a children’s foundation to improve their lives and decided to set up the TH children's foundation. The goal of TH Children foundation is to help children and provide them with the necessary tools to alleviate them out of poverty. 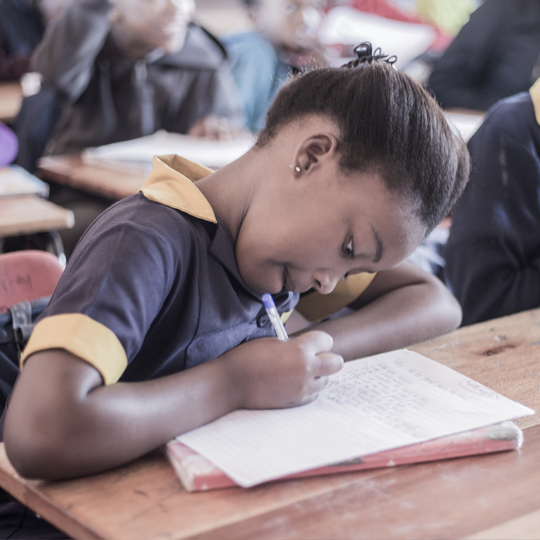 They do this by providing the learners with the necessary teaching skills and the mentoring they need. 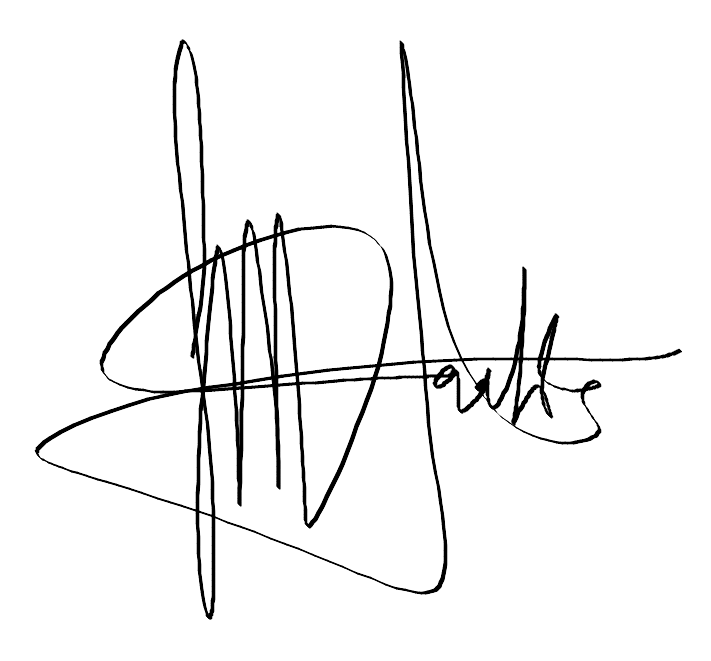 In this way, the foundation hopes to inspire lifelong learning, advance knowledge, and strengthen communities. 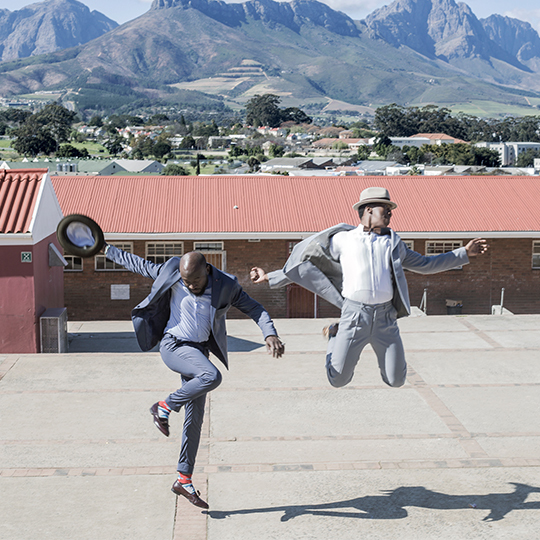 Loux and Tony used the skyline of Johannesburg as inspiration for the design, it is the place where the African Dandy movement is believed to originate from. Grandparents have passed on their legacy to current dandies who now want to pass on their legacy to future generations. 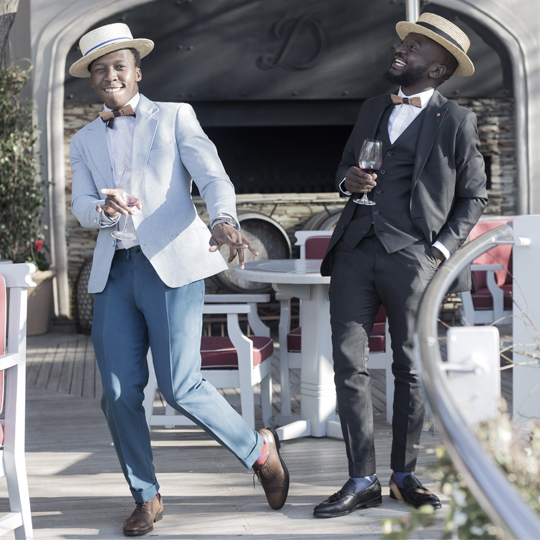 Together we can pass on the legacy of the Dandy ancestors, dress nicely with the LouxMac Legacy and be part of the movement! The outfits of the Dandies are supported by German suit brand atelier torino with their suitable vintage collection. 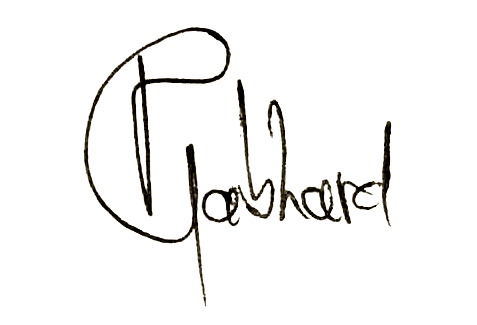 Possible due to the long-lasting partnership of BeWooden and atelier torino. Do you want to wear accessories which fit to the LouxMac Legacy? 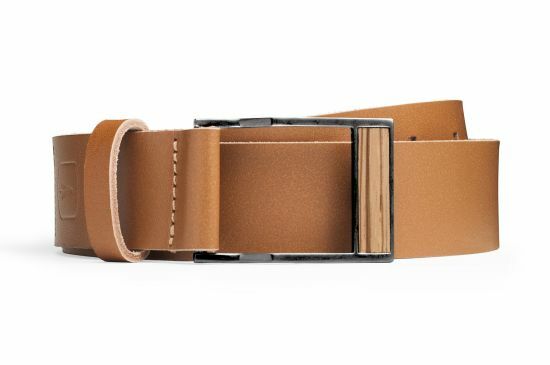 Take a look at one of the other BeWooden accessories and become a Dandy!